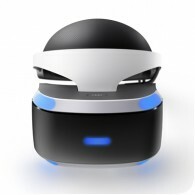 Sony has shared some new information on the PlayStation VR headset, launching this October. Sony has clarified that every title released for PlayStation VR will be compatible with their DualShock 4 controller, and that the Move and Aim controllers are optional, but will enhance game experiences. The announcement comes after some confusion with boxart showing PlayStation Move as a required accessory. 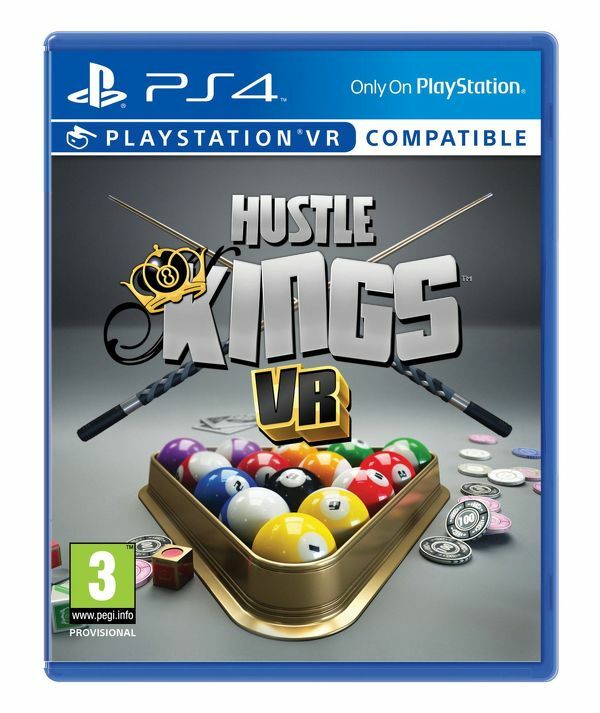 PlayStation VR Required – for PSVR exclusive games that require the PlayStation VR headset. “PlayStation VR Required” notice when PlayStation VR headset is required. 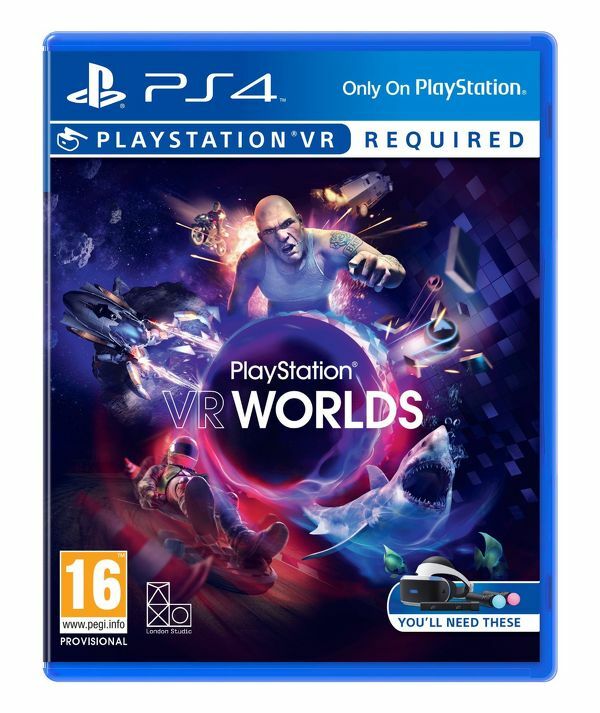 “PlayStation VR Compatible” notice indicate games where VR is optional.